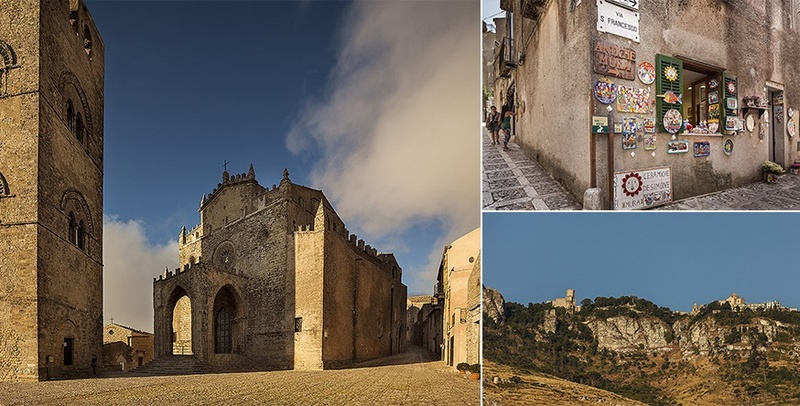 Surrounded by huge walls in a unique triangular shape, Erice is among the most charming towns in all of Sicily. Located on the top of Monte San Giuliano, it has a mindblowing panorama overlooking Trapani. It is known all around the world as the city of science and culture, due to the presence of the Centro Ettore Majorana, founded in 1963, an internationally renowned scientific center where important events and conferences are held. The historical center preserves a certain medieval atmosphere with cobbled streets lined with 14th century, Catalan, Baroque and 19th century stone buildings and typical houses with flower filled courtyards. Erice was populated by the Elymians who erected a temple dedicated for worshiping the goddess of love and fertility. Eventually the same place was used by the Greeks to worship Aphrodite and the Romans Venus Ericina. Over the ruins of the pagan temple, the Castle of Venere stands today, fortified by the Normans in the 12th century as the seat of royal authority. Here resided the governer of the city, the Bajuolo and administered justice on behalf of the Norman-Swabian monarchy. Near two massive towers the Pepoli castle stands surrounded by the magnificent Balio gardens. 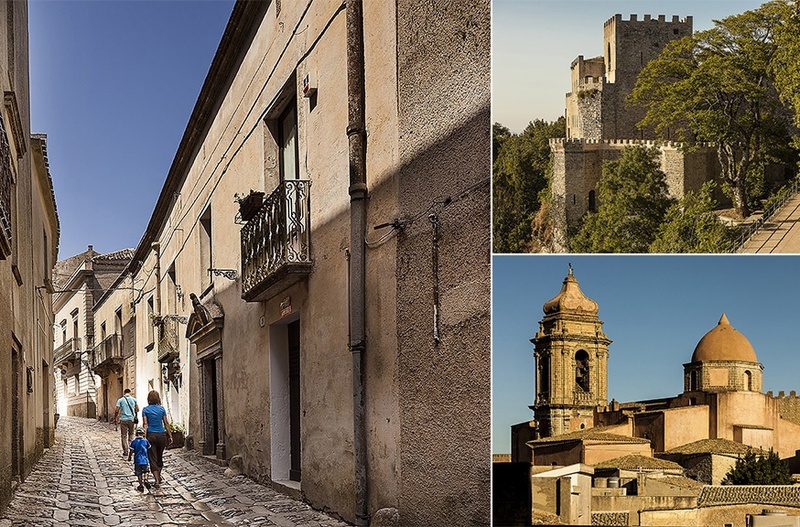 There are more than 60 churches and monasteries in Erice, which are just a small part of the religious architectural heritage of what was once known as "the city of 100 churches." The most important is the 14th century Duomo dell'Assunta, built by Frederick of Aragon, flanked by a massive bell tower. With a 3 aisles interior, the cathedral holds a fine ‘’Madonna col Bambino’’ piece by Gagini and other art works by renowned artists such as Laurana and Mancini can also be admired. It is of Norman origin, rebuilt in the 17th century, it is also the church of San Giuliano. It houses four 18th century wooden statues that are featured during the Procession of the Mysteries on Venerdi Santo (Holy Friday). 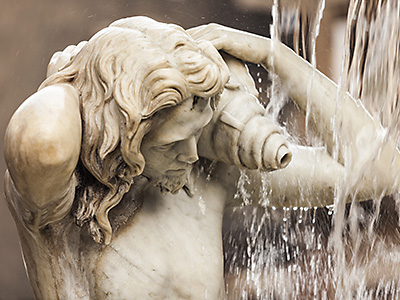 The very heart of the old town is Piazza Umberto, which is overlooked by the Town Hall and it houses the Cordici civic museum whose collections trace the history of the city and its inhabitants. Very interesting is the archaeological section, stored with artifacts from various periods, including a head of Venus carved out of marble, dating back to the 5th century BC. Bronze artifacts, jewelry, pottery and a very rich collection of coins and paintings also are part the museum’s collection. Craft shops decorate the streets of the village, selling painted ceramics typical of the region, the result of a tradition that dates back to the middle ages. Very appreciated by tourists are the “frazzate”. The colorful carpets of Erice weaved in bright colors with traditional geometric designs, made according using a technique passed down from mother to daughter.  Erice’s cuisine is mainly based on seafood. With dishes such as couscous with fish, crowned by the fine pastries, first created within the walls of the local ancient convents. Among the most famous sweets are the ‘’genovesi ericine, sweet cream filled pastries, the ‘’buccellati’’ made out of figs, the almond pasta, marzipan fruits and ‘’mustaccioli’’.